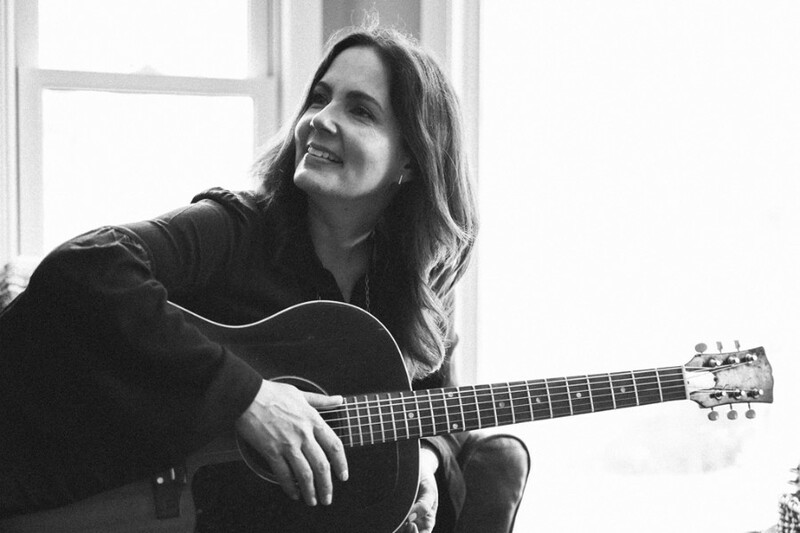 American folk singer-songwriter Lori McKenna has released a new song “People Get Old” from her upcoming 10th studio album "The Tree". The song was inspired by her hardworking father, who looked after six kids on his own when McKenna's mother passed. She said of the song, "I never had a song for my dad, and I think it was probably because it's sort of too close, you know? Like, he's right there. It's almost easier to write a song for someone that isn't with us anymore." She performed the song for the first time at Museum of The Country Music Hall of Fame on March 4, 2018. The new album comprises of 11-track including "Happy People", which previously released by Little Big Town in 2017. The album "The Tree" is set to be released on July 20th and is available for pre-order now. She will kick off a tour in support of the album in June, including two stops with bluegrass icon Alison Krauss. 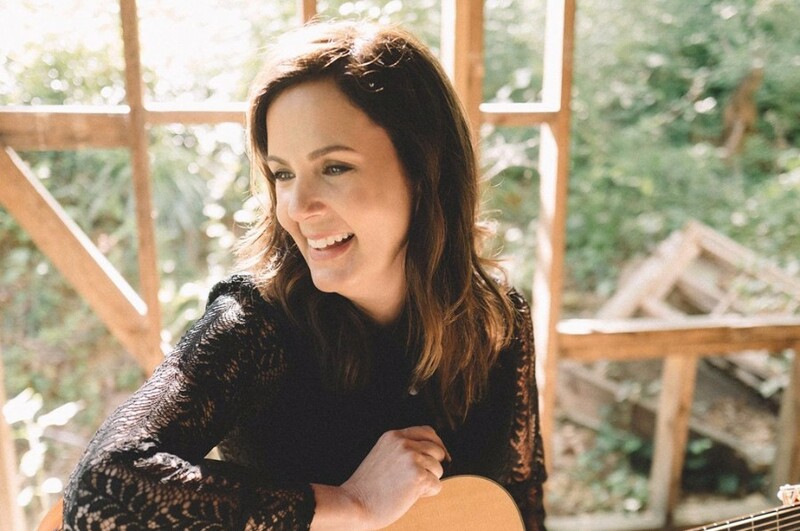 Lori McKenna is one of Nashville's most prolific and successful songwriters, with credits to her name like the 2017 ACM Song of the Year, Tim McGraw's "Humble and Kind." She made history when she was the first woman to take home the award for Songwriter of the Year at the 2017 ACM Awards as well. She won back-to-back Song of the Year awards at the Grammys for "Humble and Kind" and Little Big Town's "Girl Crush," which she wrote in collaboration with Hillary Lindsey and Liz Rose.